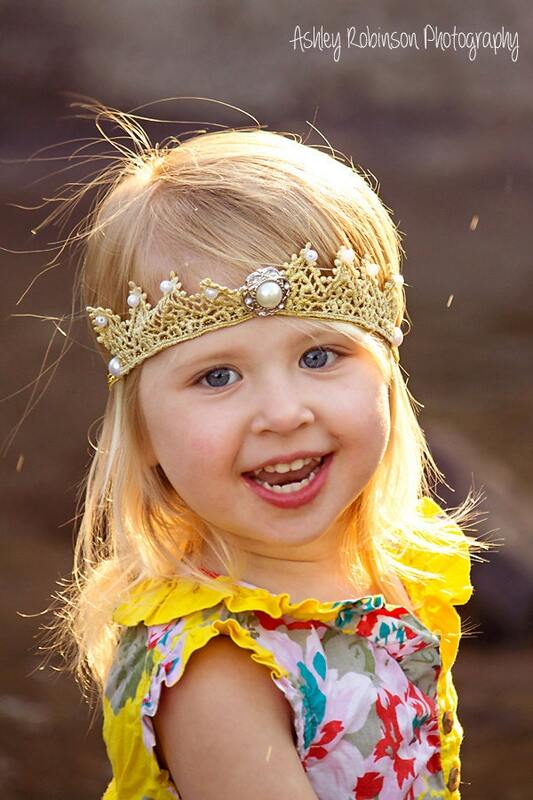 This Delightful Gold Crown Headband with Pearls and Rhinestone is just perfect for any age! SO cute and COMFORTABLE!! She kept it on for the whole party! !